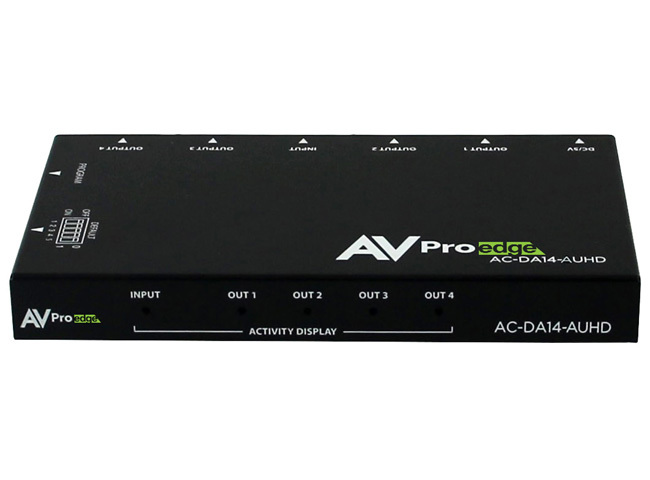 Cascading: The AC-DA14-AUHD was designed for cascading. You will not have any concerns cascading this unit for several "hops". There is even a built in "cascade mode" that can be enabled for plug and play compatibility. Full HDR Support: One often overlooked feature to include is the ability to maintain the integrity of HDR. 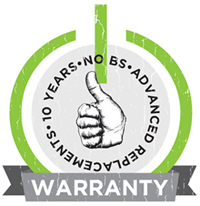 We are 100% compatible with HDR and will repeat the signal in its full integrity. EDID Management: Advanced EDID management is on board so you can select from 16 different setting, including Cascade Mode, auto and "from display". 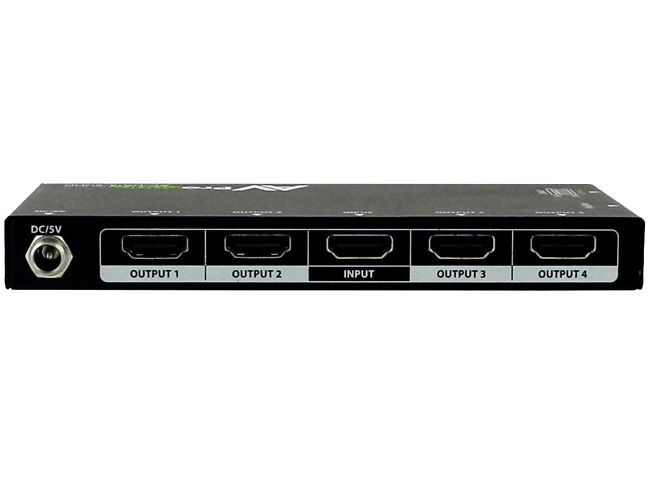 All of this enhances your ability to get the right signal throughout the system and ensures communication with any 3rd party device. Ultra Low-Profile Design: The minimalist design makes the device even more versatile. Designed to fit in any nook or cranny, you don't need to worry about finding space for the DA allowing you to focus on other elements of the job. 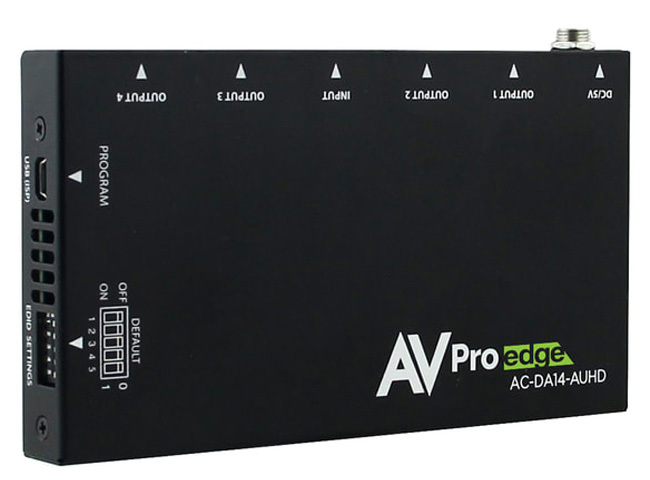 Why not buy this AVPro Edge AC-DA14-AUHD 18Gbps Distribution Amplifier today?